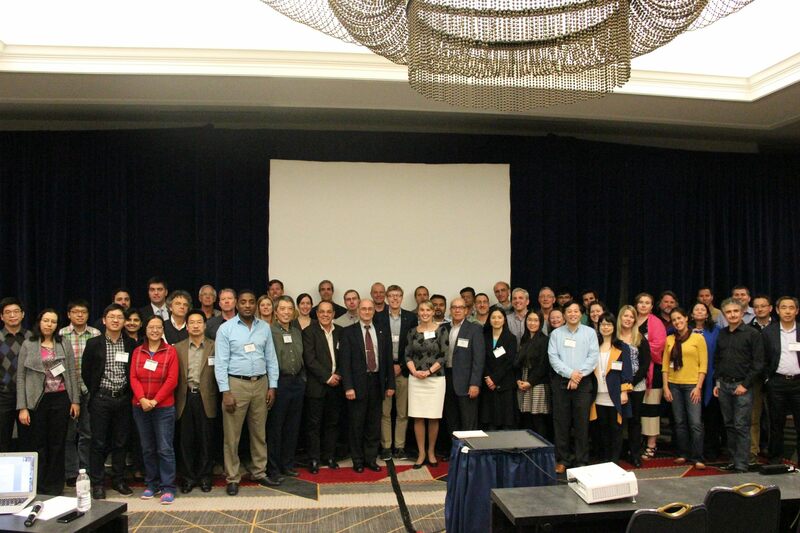 The 2015 LCLUC Spring Science Team meeting was held in conjunction with the NASA Carbon Cycle and Ecosytems Focus Area meeting. The ST meeting had two sessions, one half day session (Session 1) on April 22 focussed on the ongoing Sentinel 2 Preparatory Projects and a full day session (Session 2) on April 23rd, with invited talks and the results of the LCLUC Early Career Scientists research, the overarching theme being "Contribution of Remote Sensing to LCLUC Modeling and Scenarios". What is driving the change in vegetation productivity in northern Eurasia?